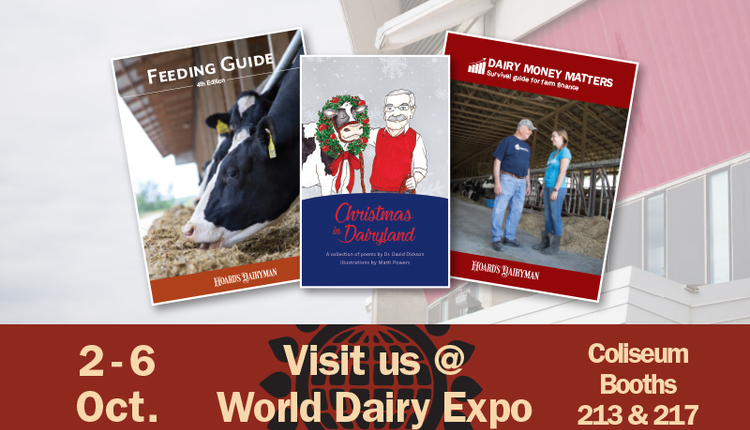 Illustrated by Wisconsin artist Matti Powers, start a holiday tradition with a brand new collection of 27 Christmas poems with a dairy twist. 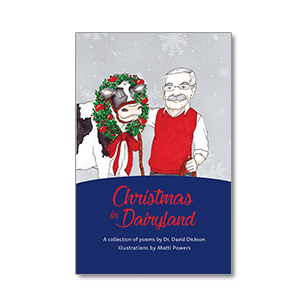 Includes beloved classics by David Dickson such as: Bessie the Bossy Writes to Santa Claus, A Dairyman's Letter to Santa, and 'Twas a Week Before Christmas. 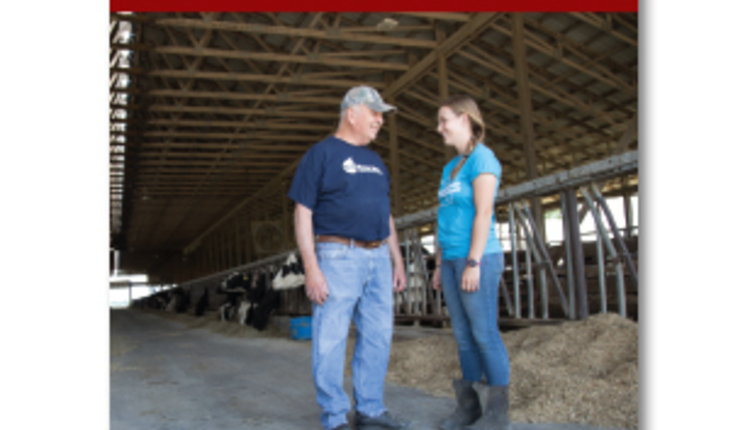 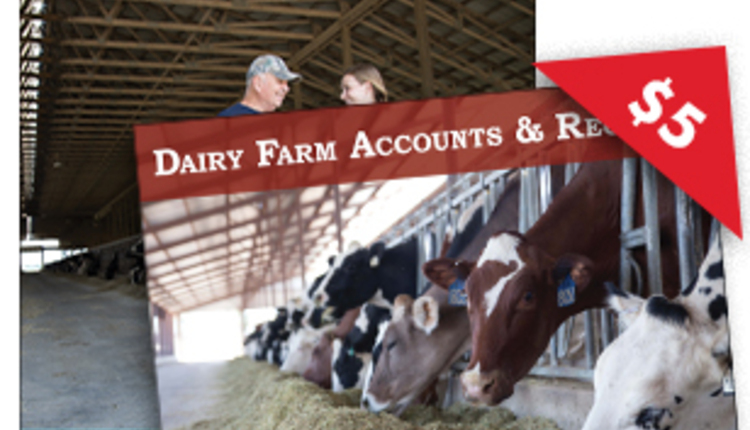 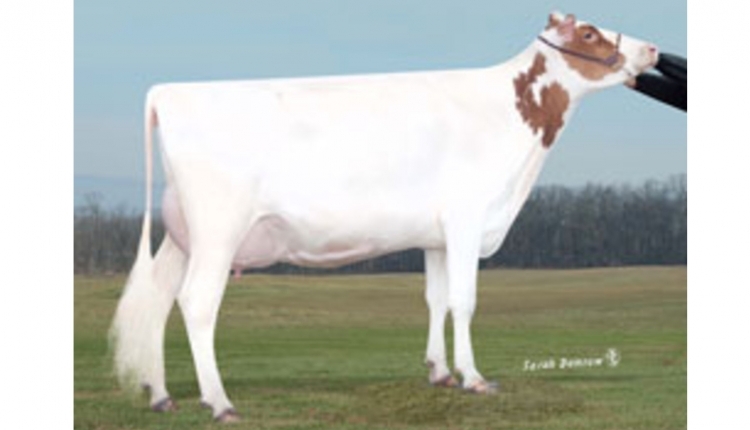 This second edition honors the late David ("Dr. Dave") Dickson and his incredible influence on the dairy judging community. 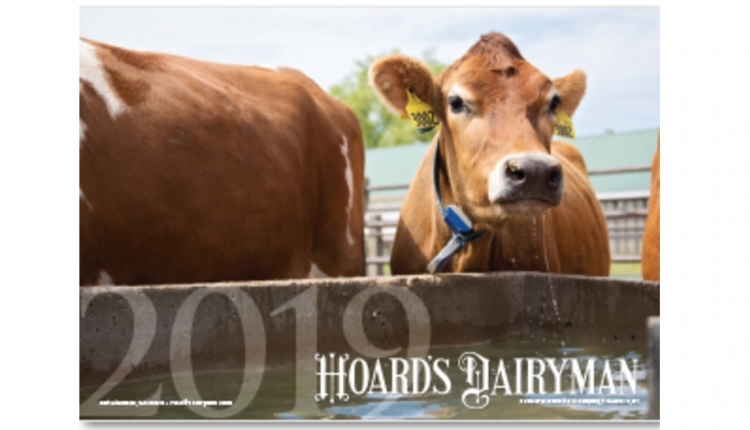 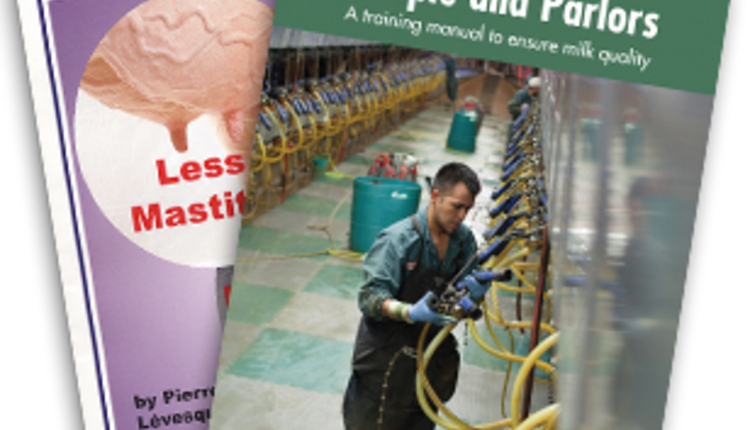 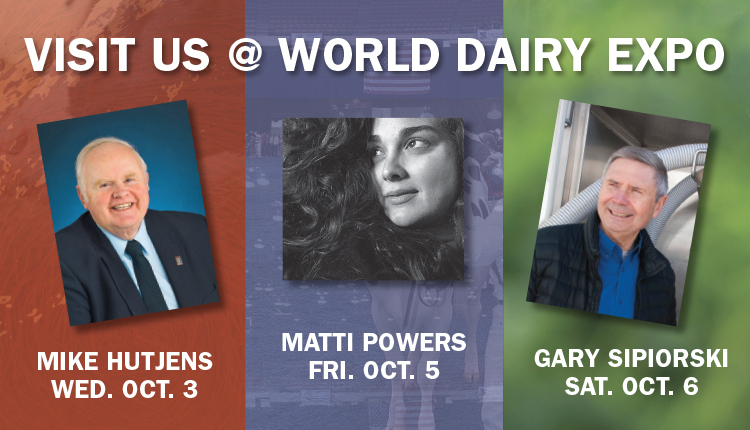 $2 of every copy sold will be donated to the David P. Dickson Foundation in continued support of his mission towards dairy education.